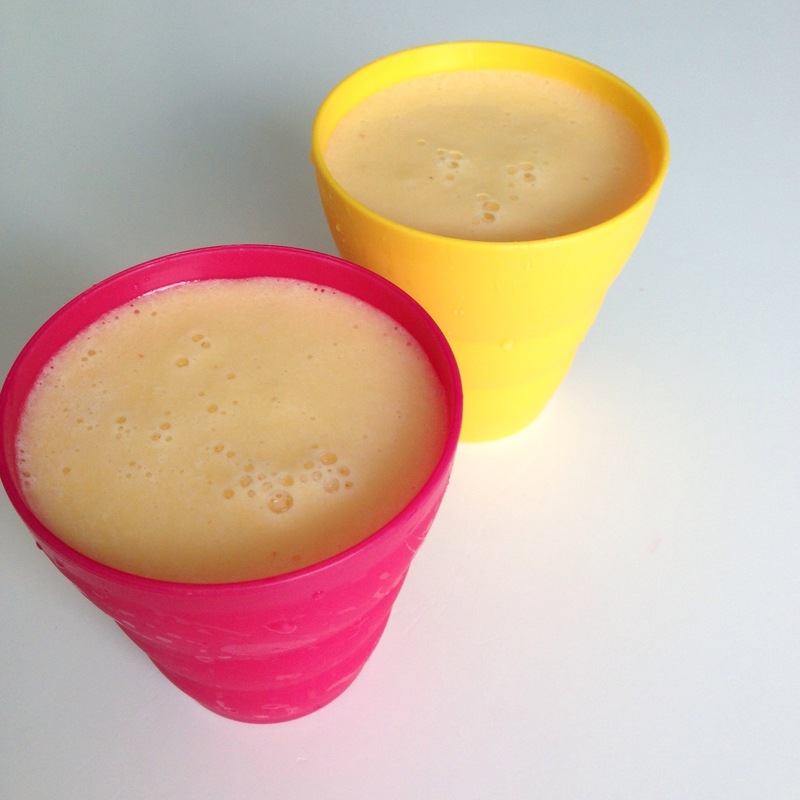 My daughters love this smoothie and I hope you give it a try. It’s refreshing and delicious! Add all Ingredients in a blender and mix. Previous LIEBSTER AND BEAUTY BLOGGER AWARD! This is basically how I make a smoothie except I omit water and maple syrup. I’ll have to try it with maple syrup next time!